Hey, guys! I have a great printable pack to share with you today! 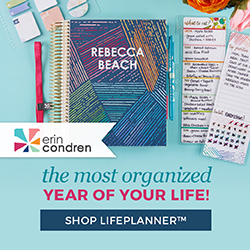 I've been working a while on this 20 page blog planner and it's finally ready. Best of all, it's free for you to download! Click the link below to download the PDF and/or print now! I downloaded this and pinned it. I need to learn to organize my time and my posts. I'm still to darn random. I am going to use this calendar! Thank you. You're welcome, Kathi! Thanks for visiting and sharing! Looks awesome! I'm always trying to get organized! 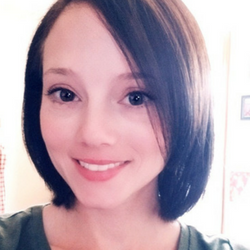 Thanks for sharing on Whatever Wednesday on Thank You Honey! That's real nice of you to share this!! 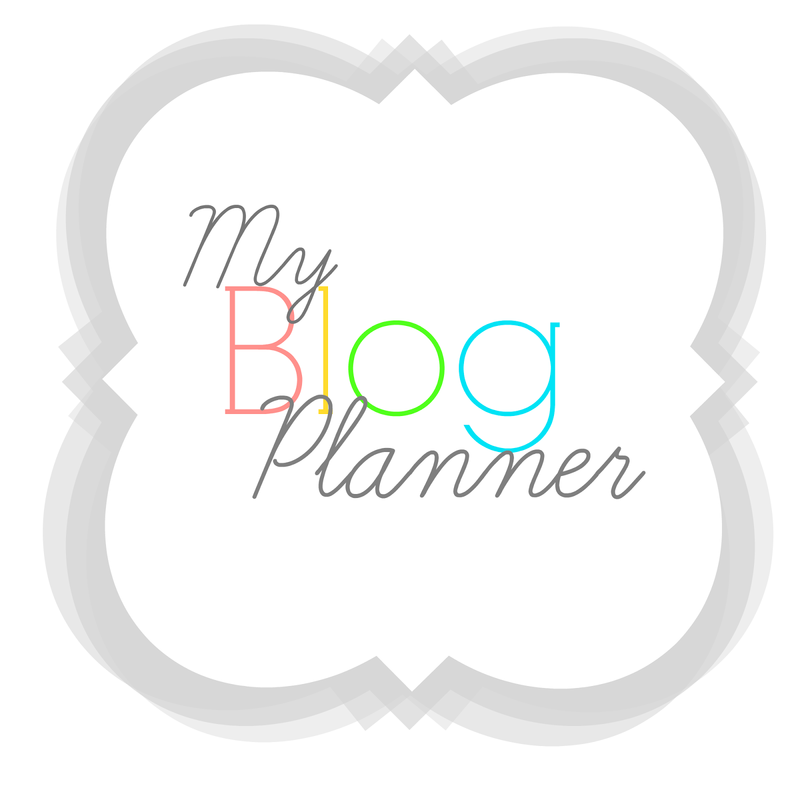 I'm still a newbie blogger but can tell just how handy this will come to be! (will for sure pin!) Thanks for sharing! I'm stopping by from Wake Up Wednesday Linky party. I'm new to followers and would love it if you would stop by Life's Edible Essence! This is something I need! Thanks for sharing it! I had downloaded another one somewhere and Now I can't find it. I have already downloaded and printed! Thanks for sharing with Turn it Up Tuesday! Thanks so much! 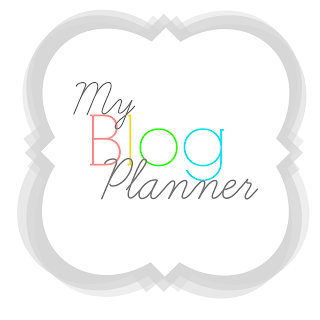 I hope this blog planner works wonders for you and I hope to see you around! Hi, I'm visiting via The SITS Girls link-up where your planner caught my fancy. That is a wonderful way to get organized and keep all your blogging info at your fingertips. Thanks for sharing! Do you know how awesome this is for me!? I was JUST looking on Pinterest for something like this, and I just so happened to see it in the meantime over at SITS! This is great! Thank you! Thank you for the planner! This should help a lot!